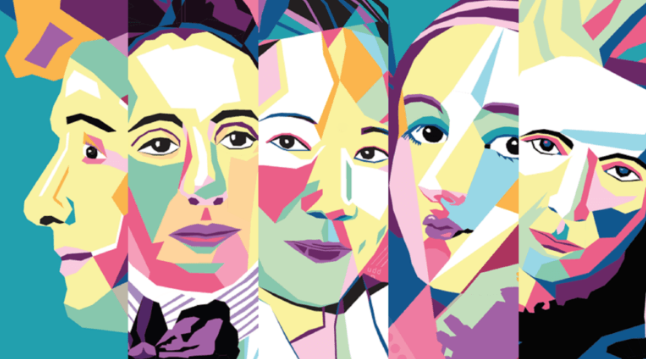 Forces of nature: great women who changed science « Adafruit Industries – Makers, hackers, artists, designers and engineers! Beautiful and inspiring posters! Via Inside The Perimeter.